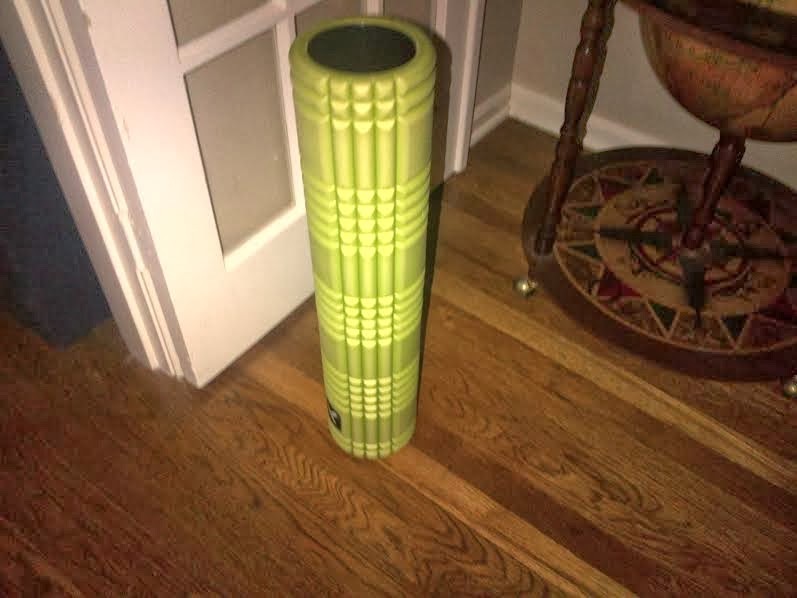 As I'm writing this blog, I'm putting off some much-needed foam rolling. Maybe at some point I will get writer's block, take a break to foam roll, and much like the foam roller kneads my muscles and releases lactic acid buildup, it will release my thoughts into written word....just maybe. And it looks like I've got many more high volume training weekends to come for 2014, because I'm planning quite the racing season. Things got pretty real for me last week when I received my USAT "elite" membership, applied for and received my "professional" membership with Ironman (World Triathlon Corporation), and registered for my first 2 races as a pro! So below is my tentative racing schedule for 2014....note, it includes 4 Ironman races....and half-irons in back-to-back weekends...yikes! 1/19/14: Houston Marathon - completed in 2:33:06! 3/1/14: Fresh 15k (http://freshbybrookshires.com/fresh-15/) - come race with me! 3/30/14: Tri Tyler Half-Iron (http://www.tritylerhalf.com/) - once again, come race with me! 4/6/14: Ironman 70.3 Texas (Galveston) - don't come race with me, as it is sold out! 4/28/14: Wiki Wiki Man Oly Triathlon (Wills Pt, TX) - (http://www.bigearthracing.com/event-wiki-wiki-man.php) come race with me! 5/17/14: Ironman Texas (The Woodlands) - once again, sold out! 8/24/14: Ironman Louisville (Louisville, KY) - come race with me! There will most likely be another tri or 2 in there, and definitely some more running races and cycling races. But these are the big races that I will plan everything else around. It seems that the longer the race, the better off I am, and that's why I'm focusing on the Ironman distance this year. The Ironman races are all at least 6 weeks apart, so hopefully that will give me enough time to recover. 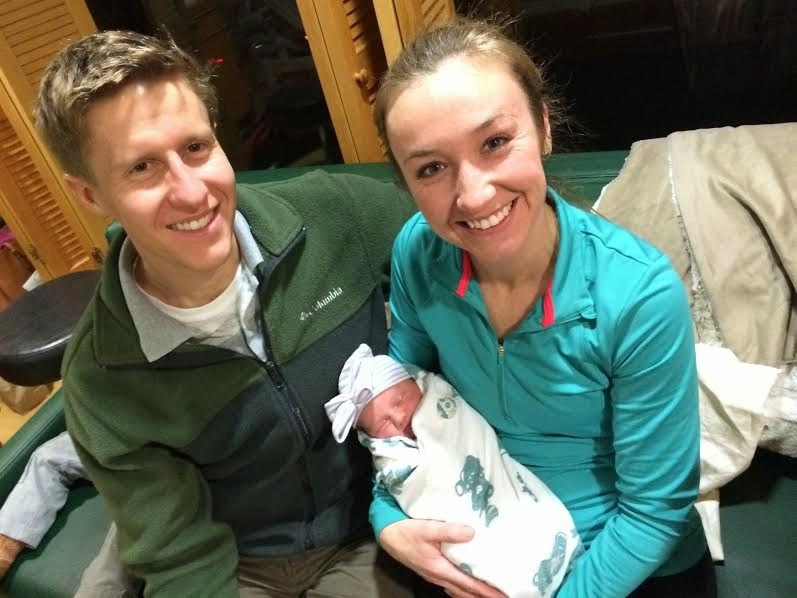 High point: birth of my niece Caroline! - Congrats to Katie and Matt! And I still haven't foam rolled! Ephesians 2:8-10 "8 For it is by grace you have been saved, through faith—and this is not from yourselves, it is the gift of God— 9 not by works, so that no one can boast. 10 For we are God’s handiwork, created in Christ Jesus to do good works, which God prepared in advance for us to do."